Self Cure Remedy details of Apply ginger for the care and relief of Knee Pain, including effectiveness and popularity scores of the remedy. 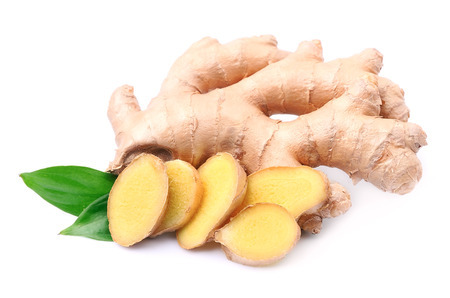 Ginger is very effective in relieving knee pain from arthritis, muscle strain or injury. The self cure remedy of Apply ginger for the care and relief of Knee Pain has an effectiveness score of 2.9 and a popularity score of 35 on the self-cure system.